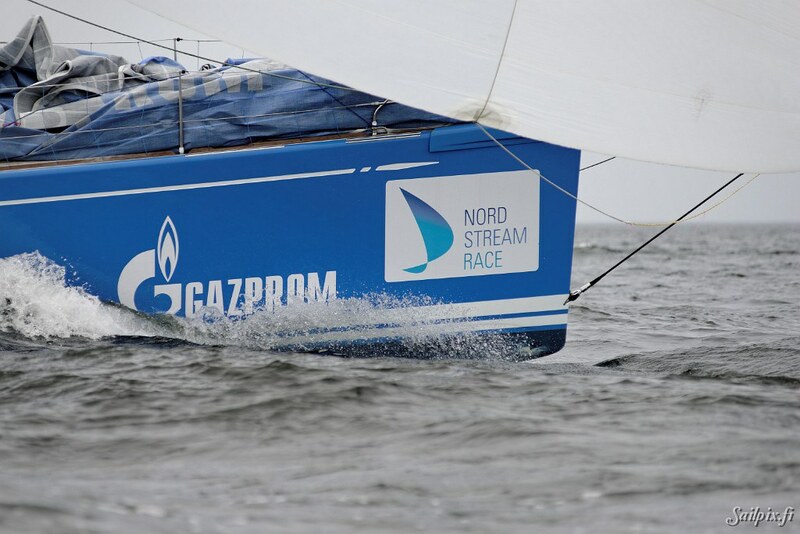 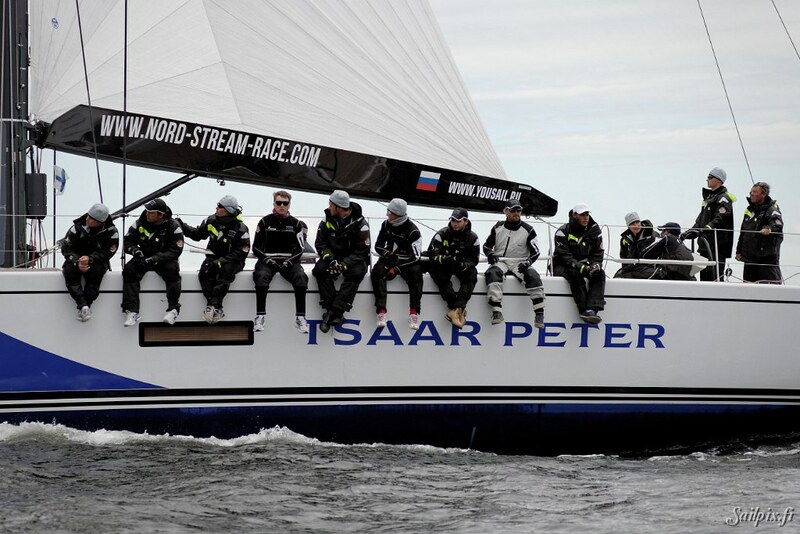 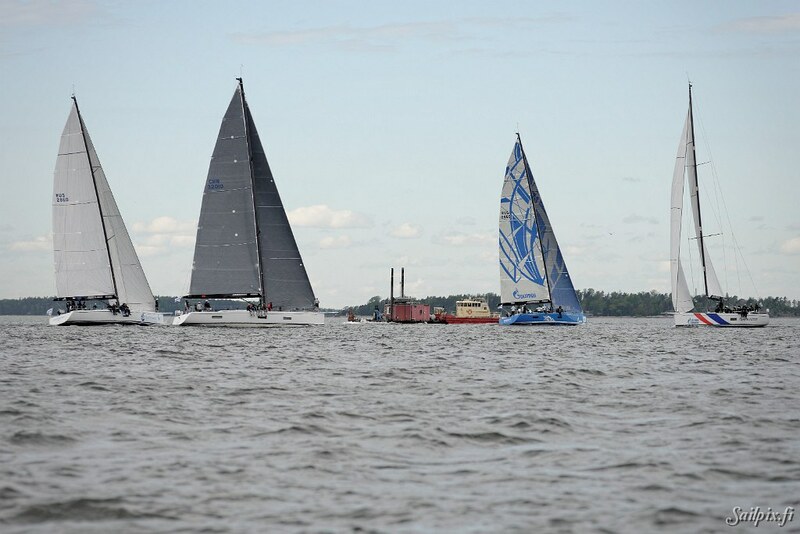 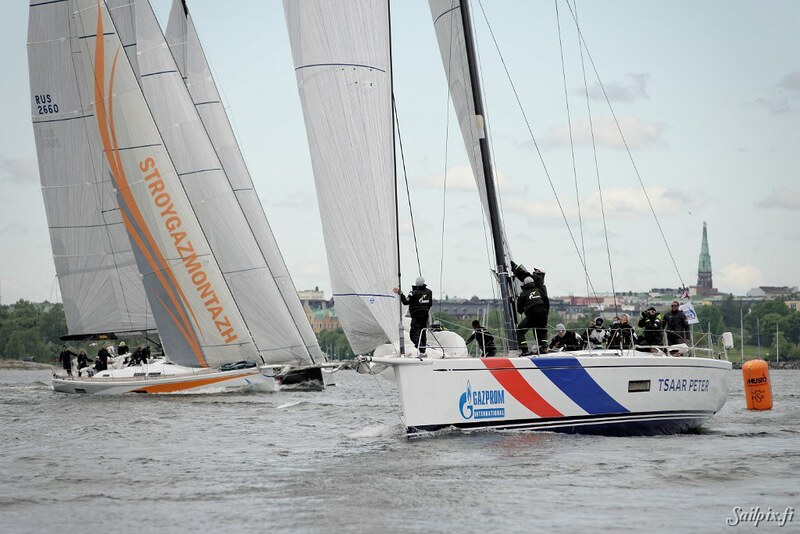 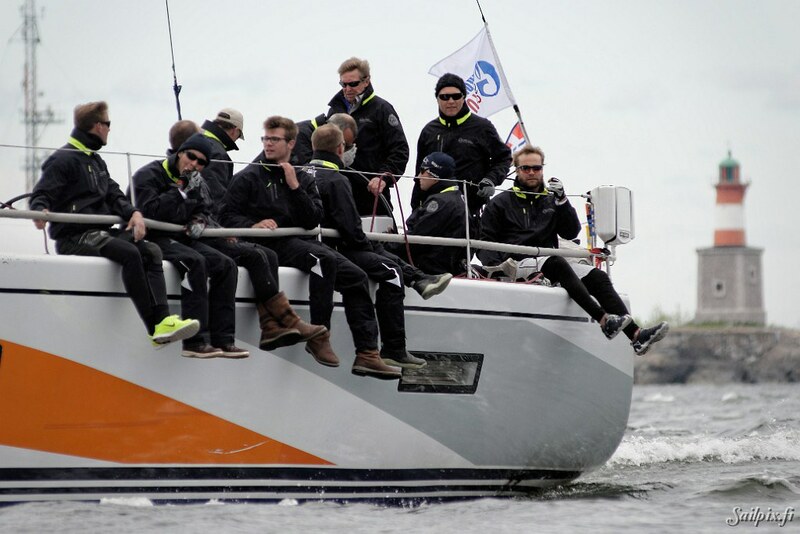 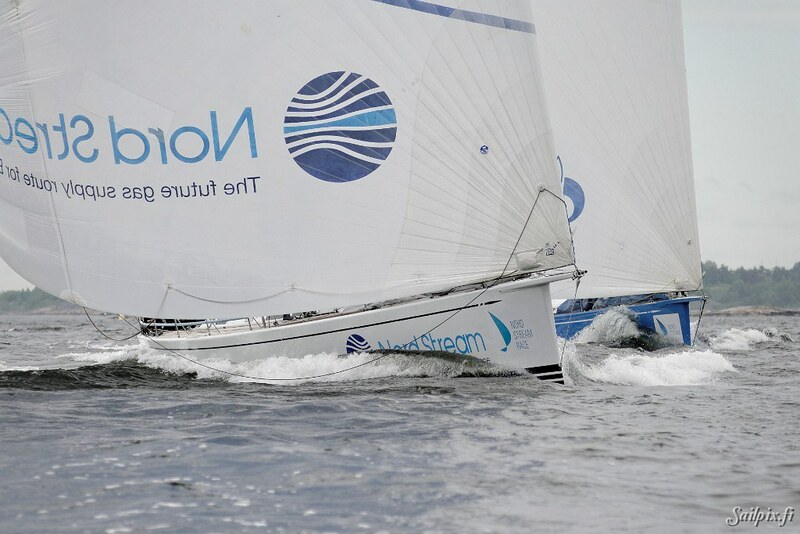 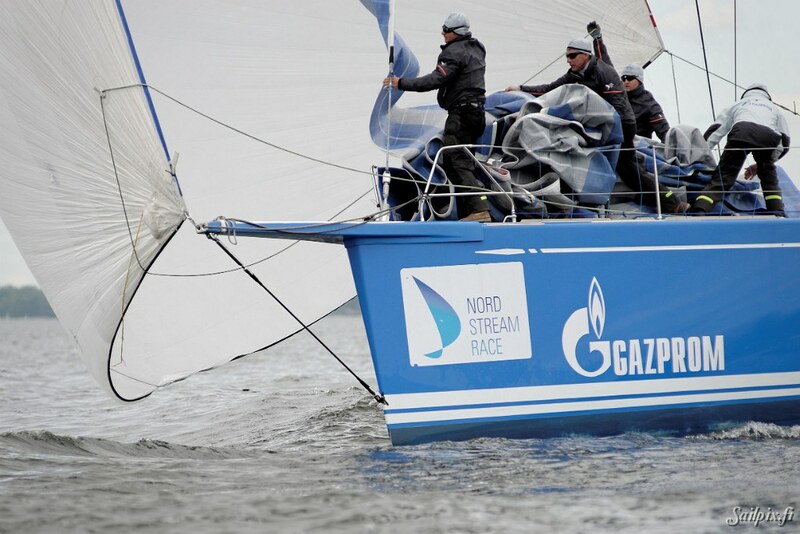 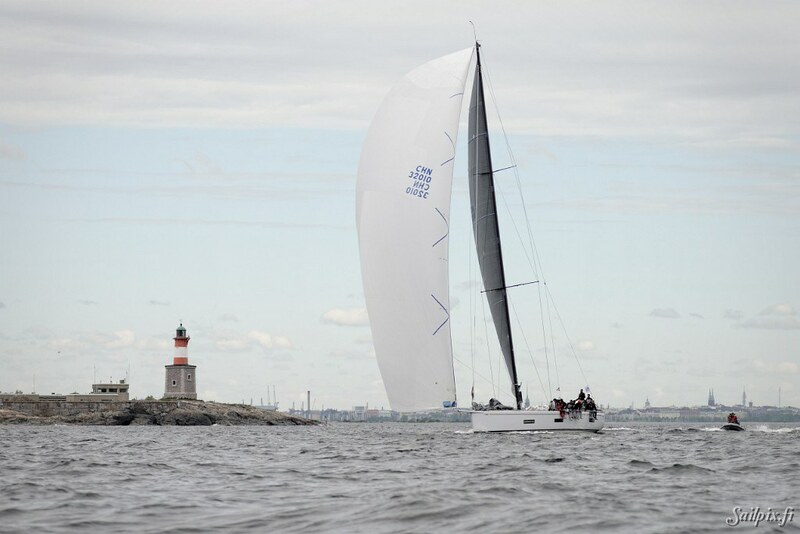 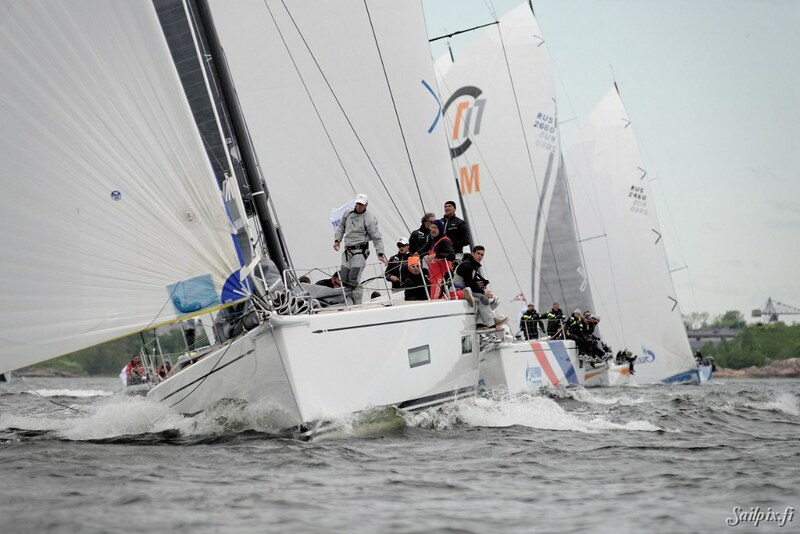 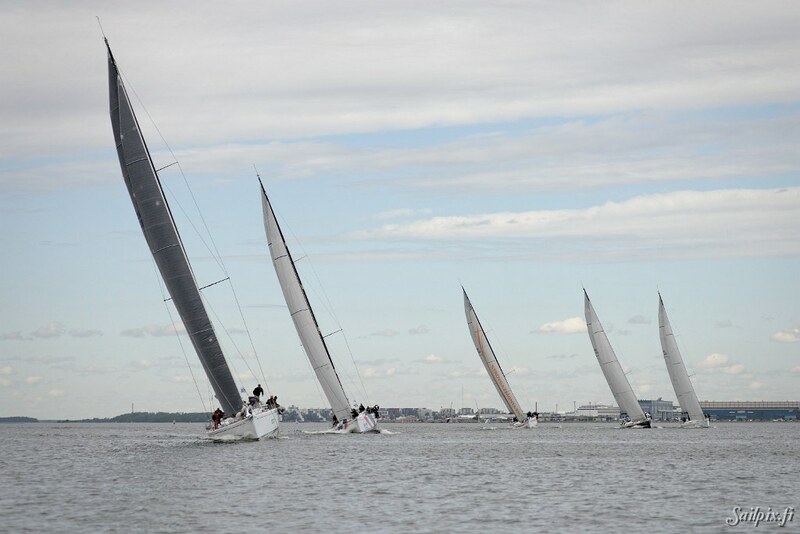 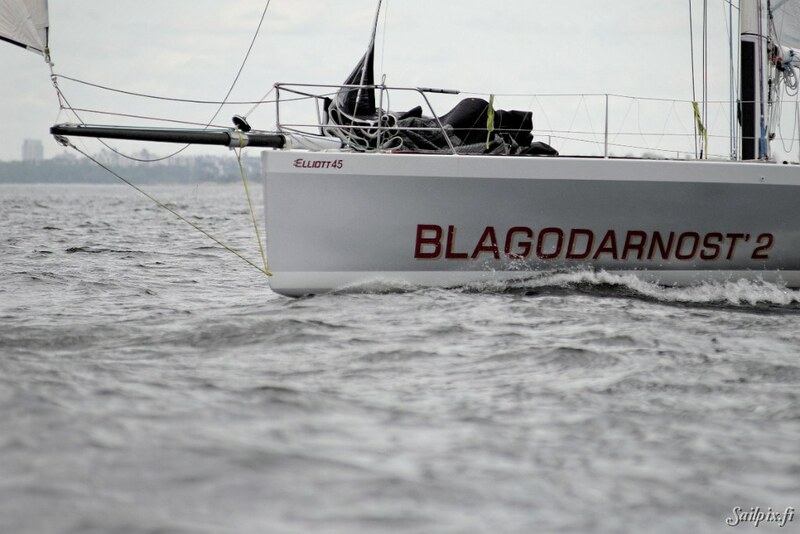 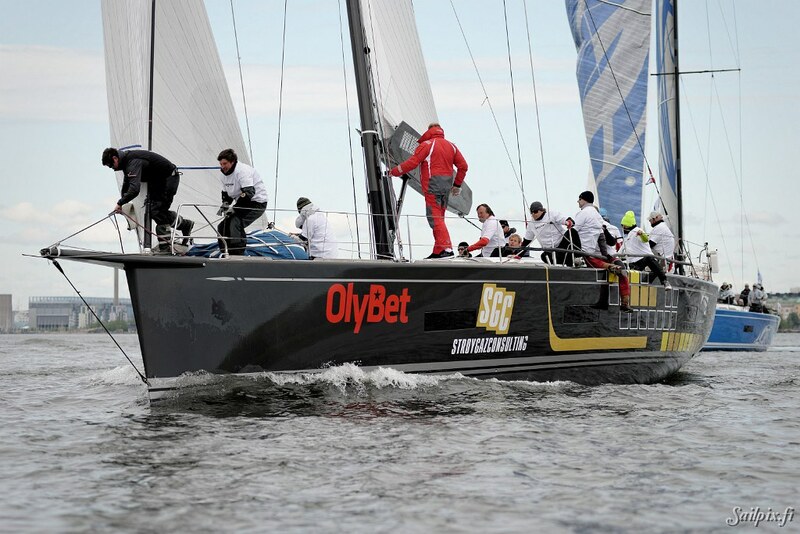 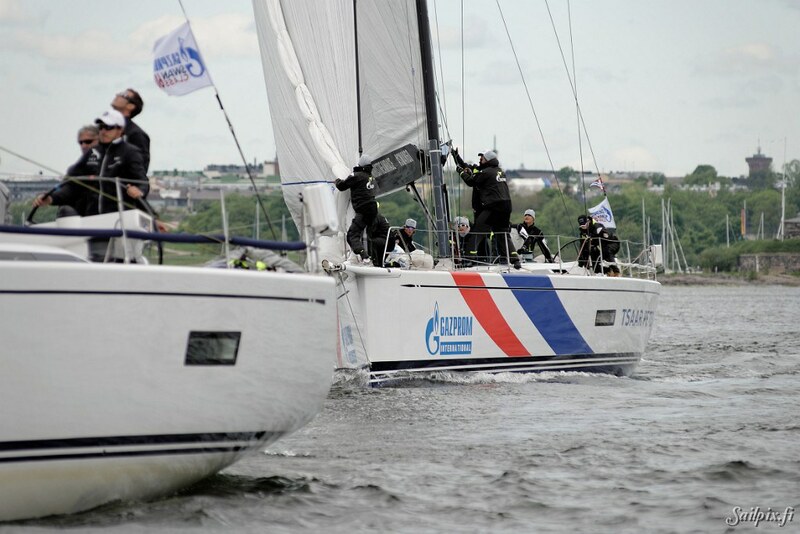 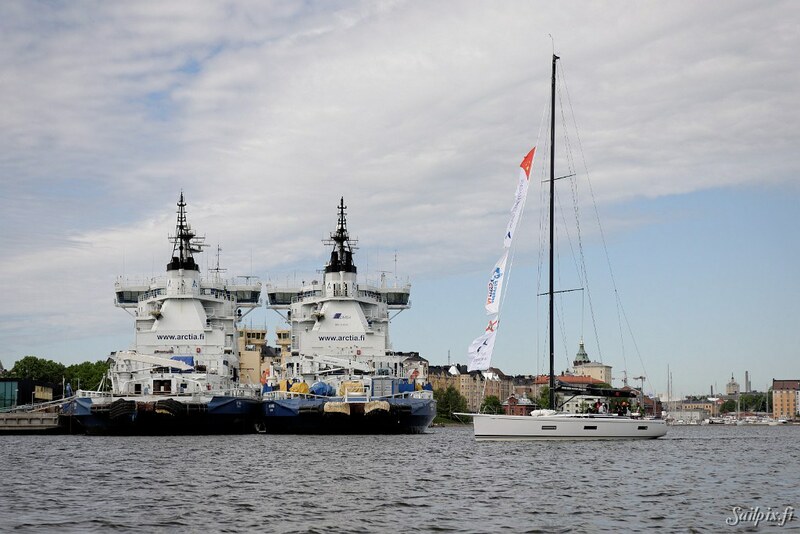 The prestigeous Swan 60’s in the Nord Stream Race leaving Helsinki after a weekend stopover. 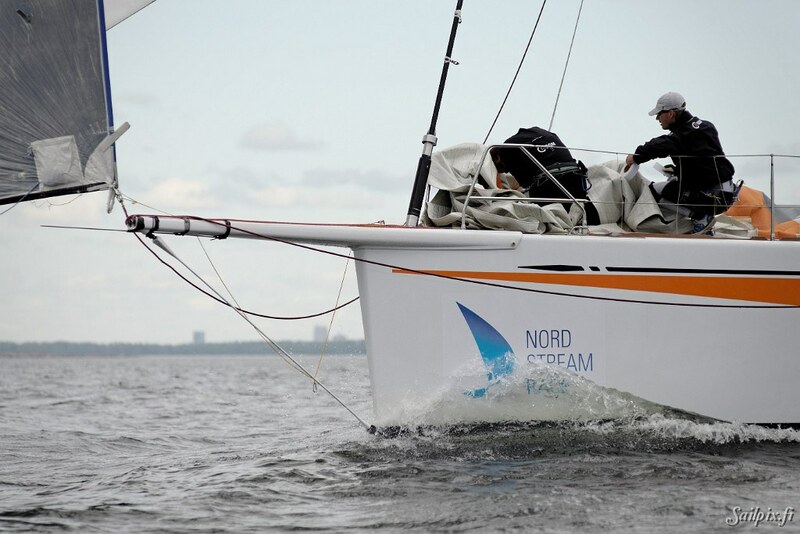 Weather cloudy, temperature around 15 deg. 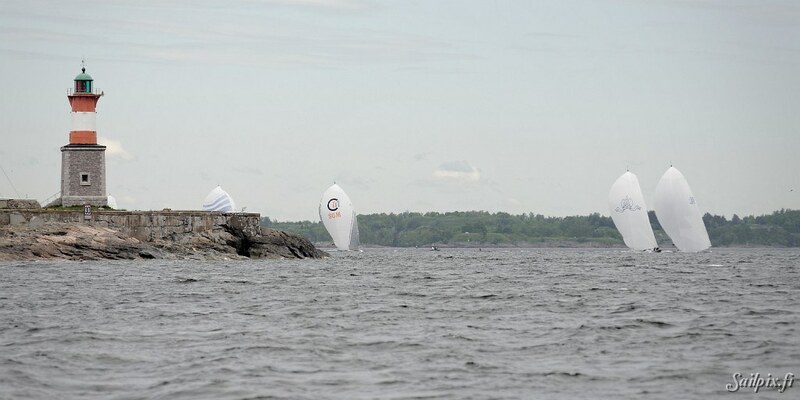 C and a nice 6-8 m/s tailwind helping the yachts to escape from the approaching eastern rain front. 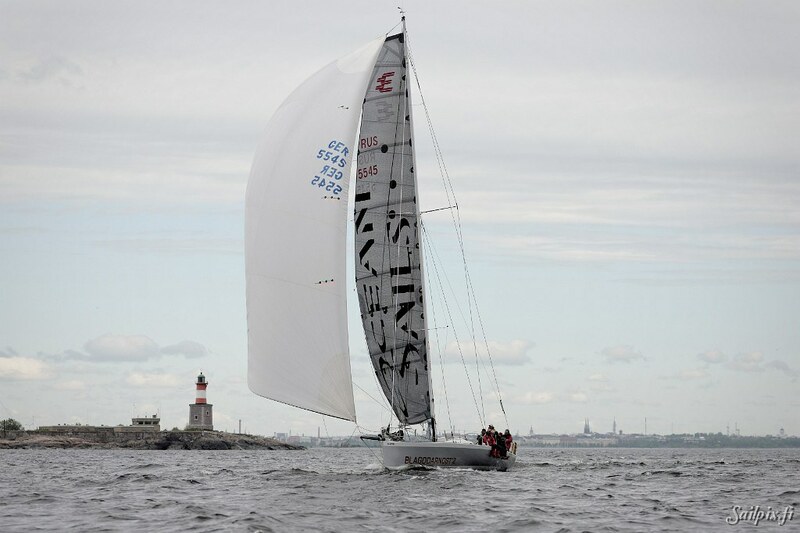 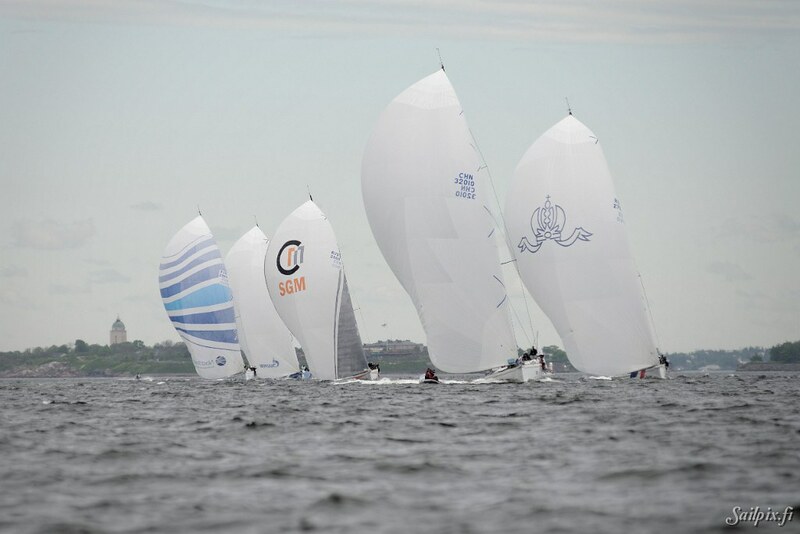 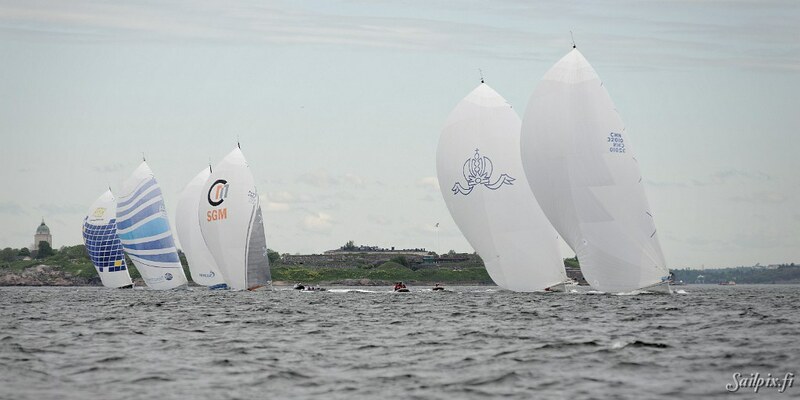 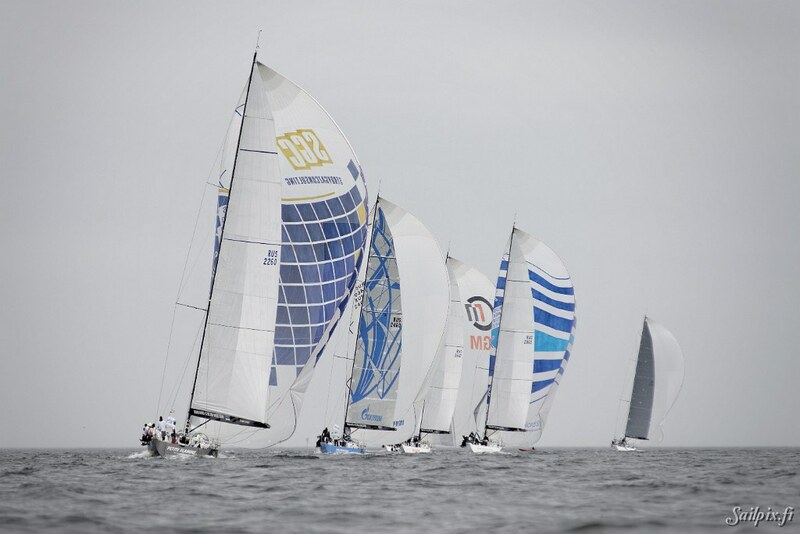 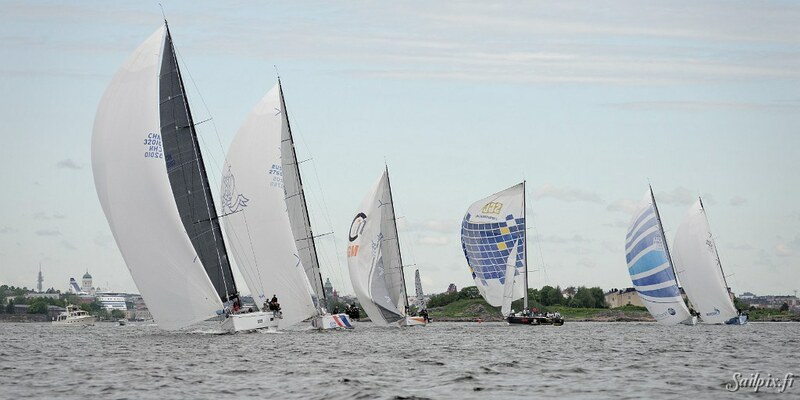 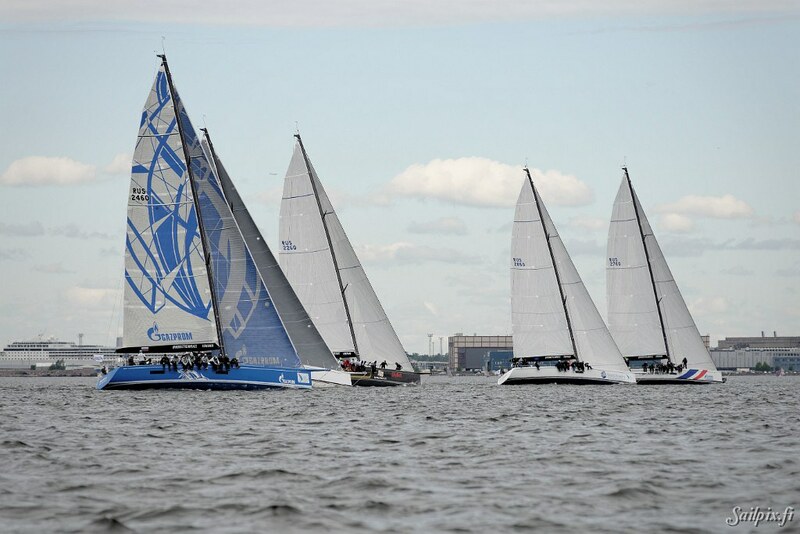 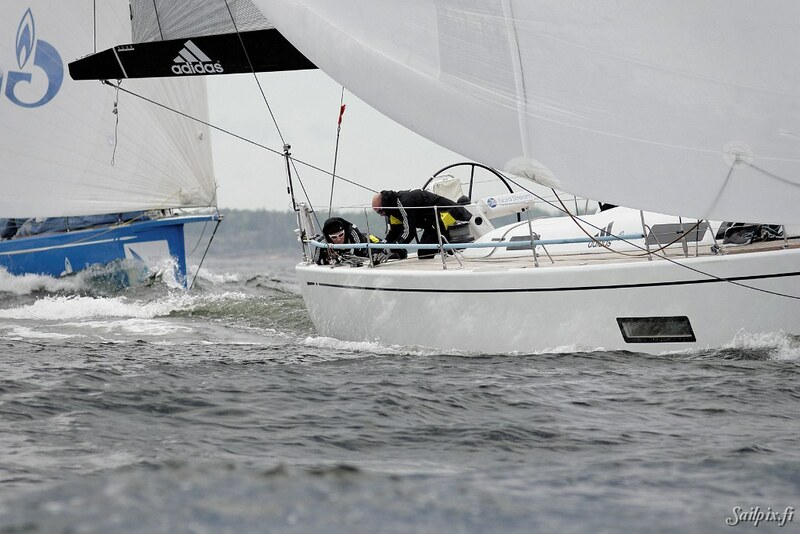 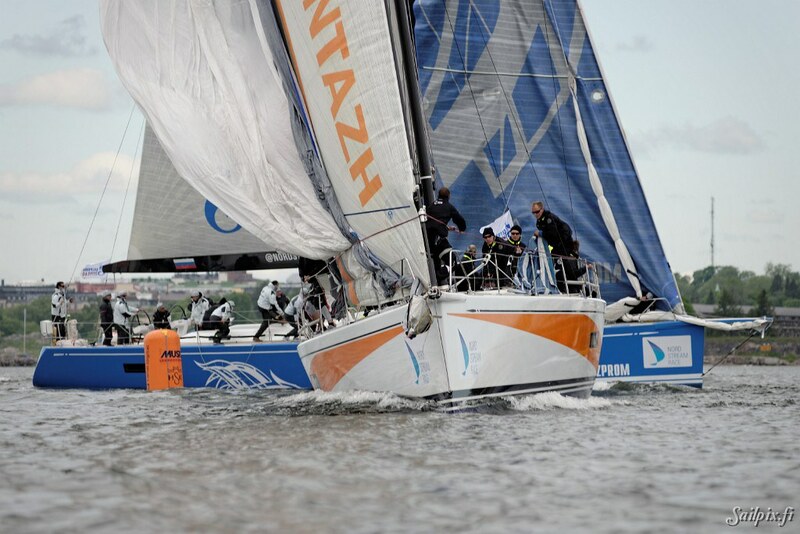 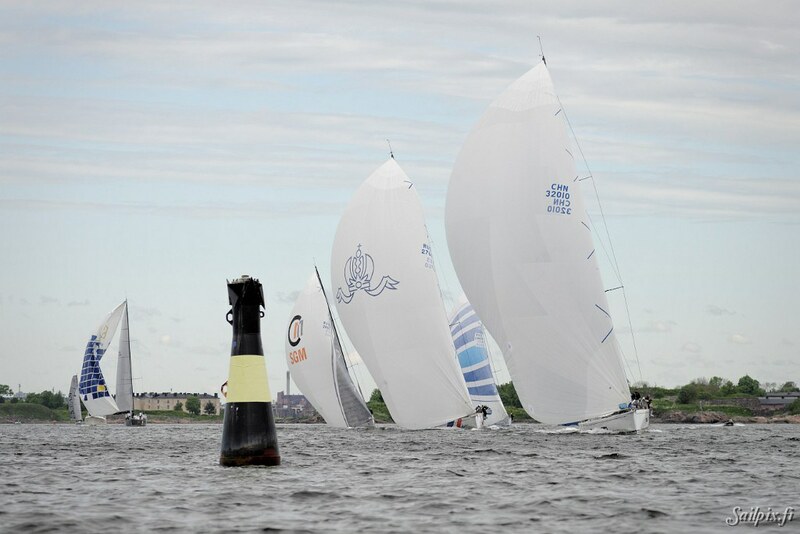 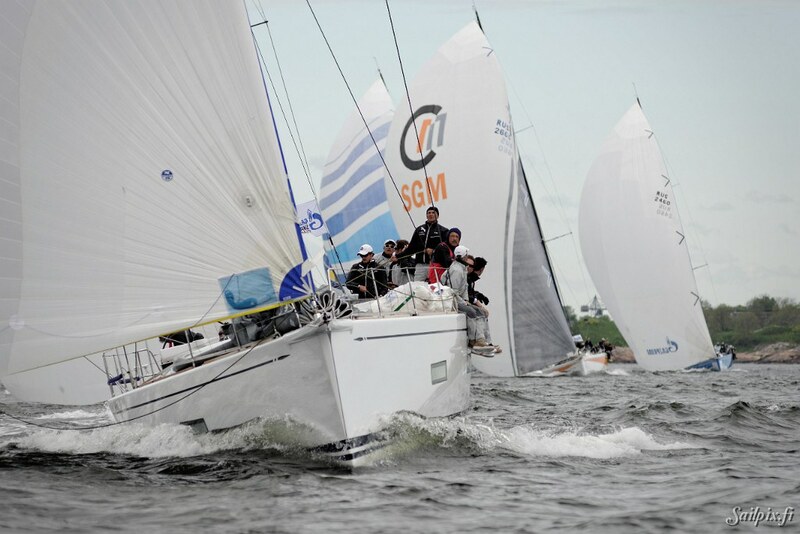 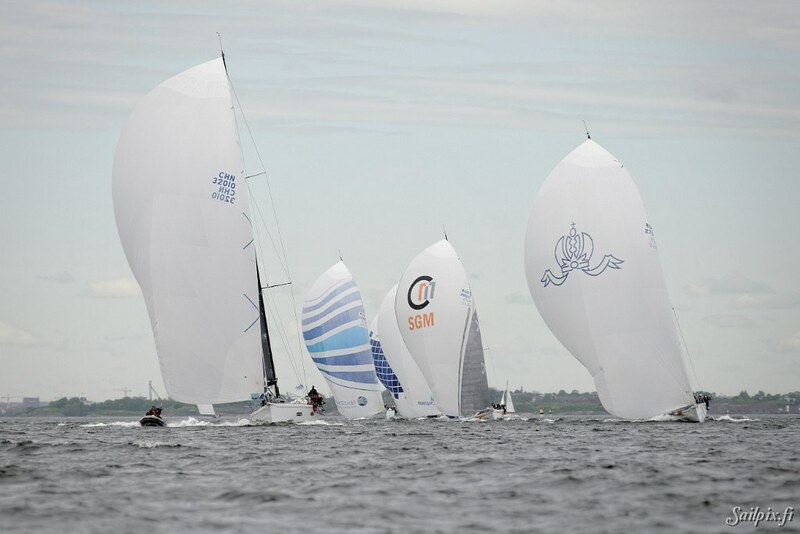 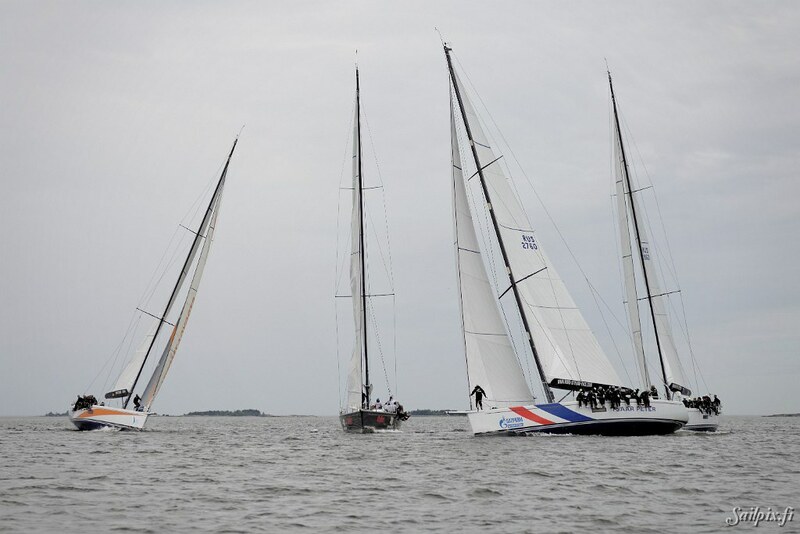 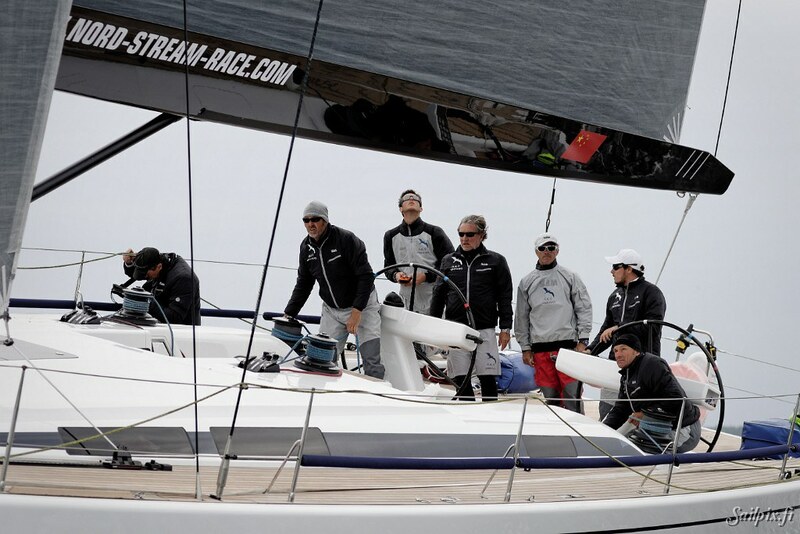 Thanks to Eero Lehtinen at windx.fi for the news feed and keeping Sailpix updated.